Camilleri, J. Azzopardi (T. Grech), M. Tabone, D. Krstic (J. Axiak), G. Hili, J. Cefai Bonnici, L. Cilia, J. Saliba, M. Stojanovic (D. Bogdanovic), M. Xerri, H.T. Barbosa Honorato. M.T. Towns, J. Buhagiar, E. Bugeja, A.J. Obaje, A. Piacentille Valderrama, E. Zammit, M. Bamba, A. Touarha (G. Cardona), R. Grech, D.U. Monday, A. Adesina. 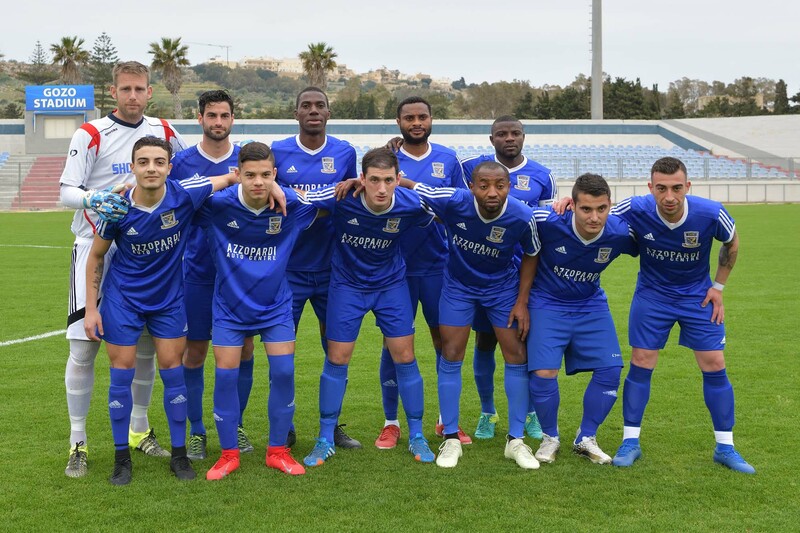 SK Victoria Wanderers obtained a 2-1 win from their match against Xewkija Tigers and managed to defend their lead over the other teams involved in the relegation zone at the end of Match-Day 18 of the championship. 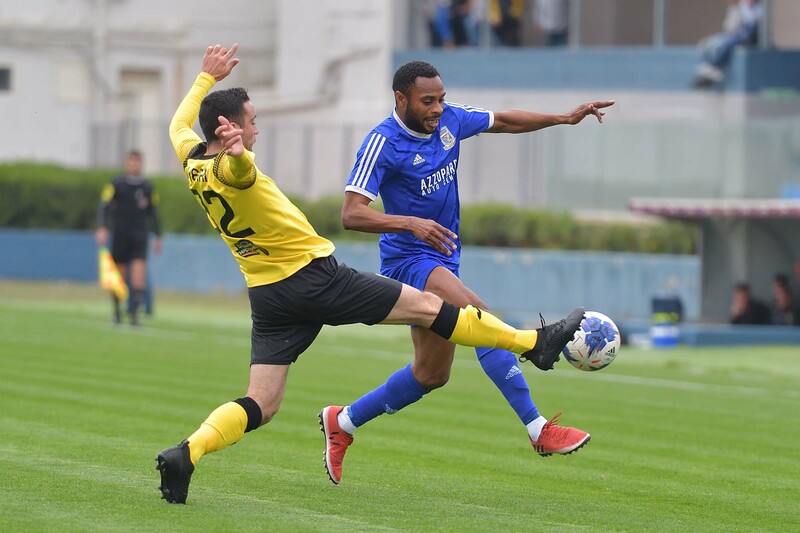 The Wanderers confirmed their improvement at their defensive department expressed in their previous matches and managed to control Xewkija’s territorial supremacy and also to create dangerous play through counter breaks. At the end the match turned out to be well contested where the final score remained uncertain until the final whistle. 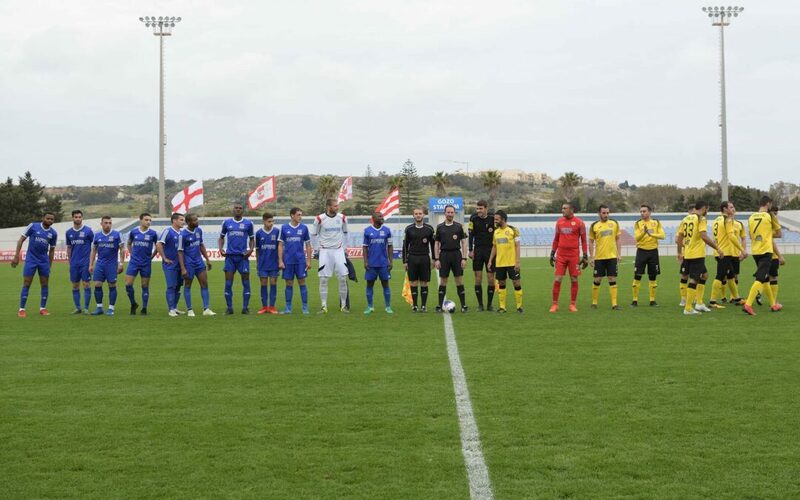 In this match Xewkija, who obtained 5-0 and 5-2 wins in the matches against the Wanderers in the first two rounds of the championship, continued to struggle to express the full potential of their team and ended up conceding another defeat which may also put their current third spot on the table at risk. 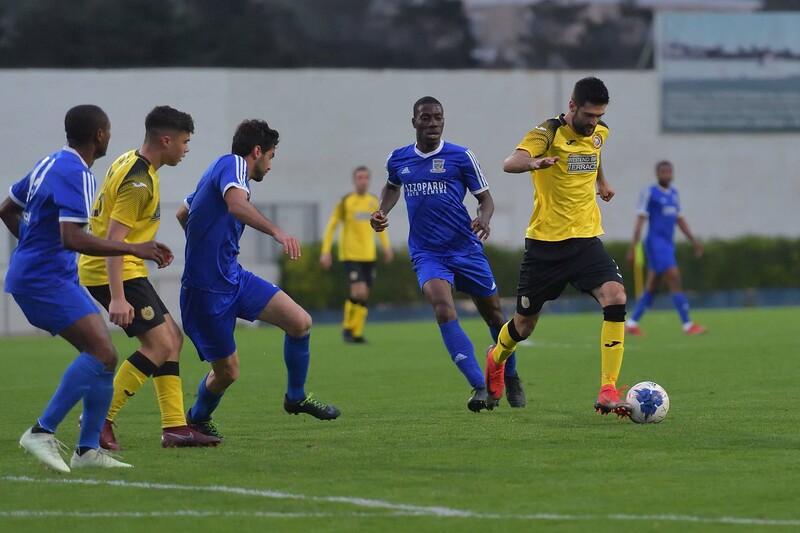 The Wanderers started the match without Predrag Dordevic, Sam Harland and Nicholas Vella due to suspensions, while Xewkija had Daniel Bogdanovic and Joseph Mario Vella who started the match from the reserves bench, while strikers Michael Camilleri and Claudio Antunes were not included in the player’s list. 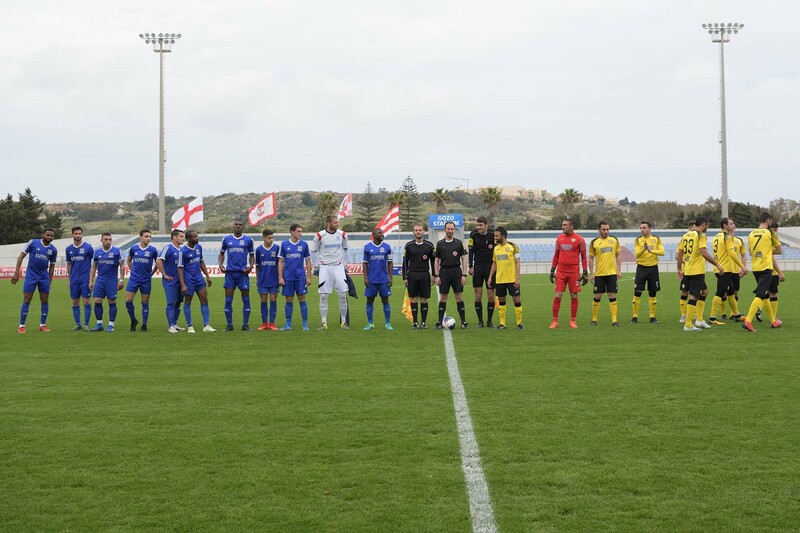 Xewkija tried to put pressure on Victoria’s defence from the early stages of the encounter and in the second minute of play a cross shot by Jake Saliba was neutralised by goalie Matthew Towns. 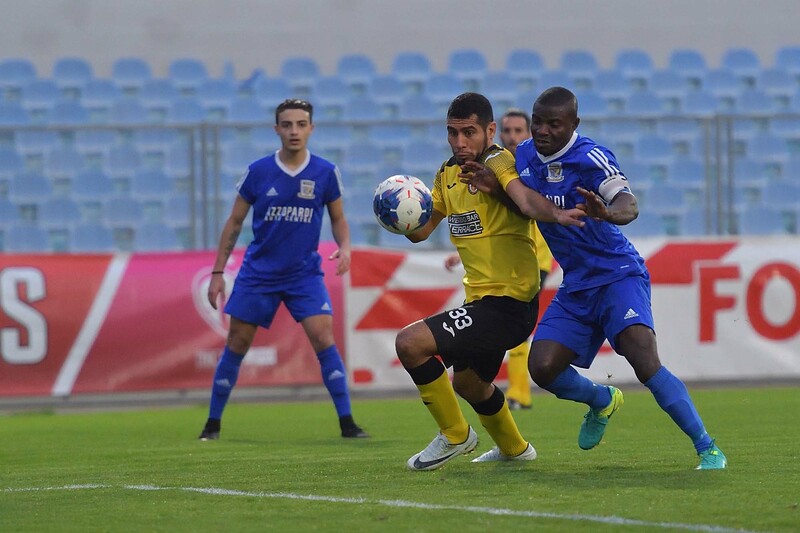 The Wanderers replied one minute later through a shot from outside the area by Moussa Bamba that ended away from Xewkija’s goal but the Citizens opened the score on 6 minutes when Xewkija’s defence cleared badly a corner action and the ball arrived to Aaron Touarha who crossed from the right flank so that Moussa Bamba came from behind the defence and headed in goal from close distance. On 13 minutes Xewkija replied through a header by Halleson Tiago Barbosa Honorato following a cross by Gennaro Hili that ended wide and on 18 minutes the Wanderers were once again dangerous but a shot from outside the area by Ryan Grech when Xewkija’s goalie was out of his position ended wide. On 22 minutes another header by Barbosa Honorata following a cross by Joseph Azzopardi was well saved by Victoria’s keeper Matthew Towns. 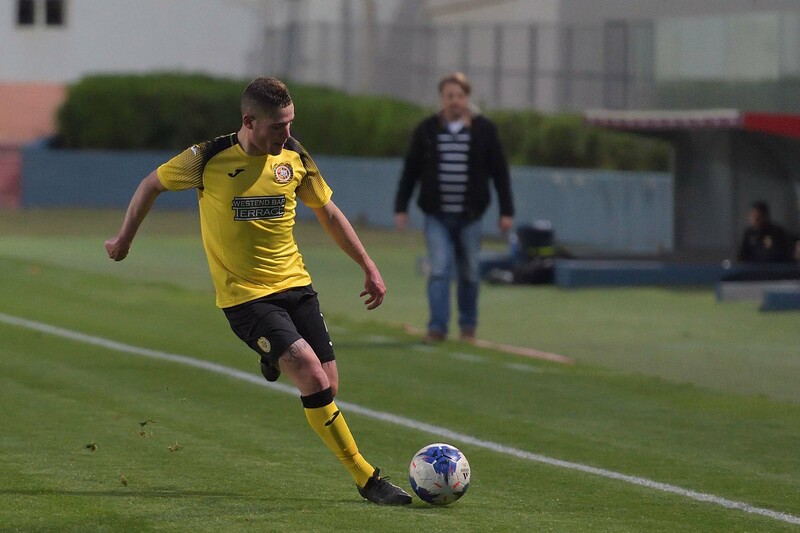 Xewkija almost levelled the score on 23 minutes when Drko Krstic released Joseph Azzopardi with a back heel on the edge of the area but the latter saw his shot on the run that was partially saved by goalie Matthew towns with the aid of the post. Xewkija tried to increase their pressure on Victoria’s defence and on 35 minutes a good shot by Gennaro Hili was well saved by goalie Matthew Towns and the same goalkeeper was well placed one minute later to save a low shot by Milos Stojanovic. Xewkija managed to level the score in the first minute of stoppage time before half time when Victoria’s keeper partially saved a close ranged header by Milos Stojanovic following a cross by Manwel Xerri and in the following action Victoria’s defence failed to clear the ball from the area so that Gennaro Hili took the opportunity and fired in goal with a low shot on the run. Xewkija tried to maintain pressure on Victoria’s rear guard from the early stages of the second period but Victoria’s defence was well organised and managed to keep the danger away from their area. On the hour mark the Wanderers could have concluded better but Ryan Grech shot badly from a good position following a typical counter break. Two minutes later a free kick by Victoria’s Moussa Bamba ended high and on 67 minutes the Wanderers regained the lead and scored the goal that decided the issue when Augustine James Obaje released Ryan Grech within Xewkija’s territory and the latter controlled the ball and netted with a low drive as the goalkeeper was out of his position. 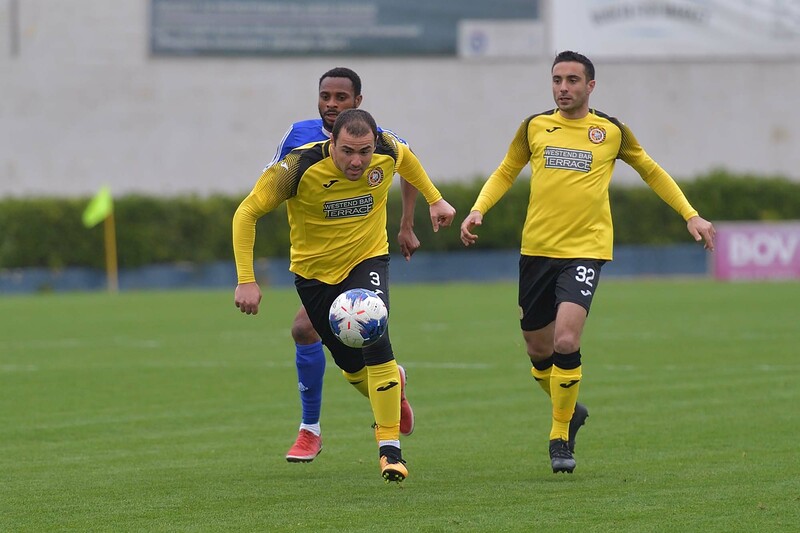 The match became more interesting as Xewkija increased their efforts in an attempt to recover the deficit while the Wanderers operated effective breaks in an attempt to increase their lead. On 73 minutes a free kick by Xewkija’s Gennaro Hili was saved to a corner by goalie Matthew Towns and two minutes later the same goalkeeper was called to make a good save to clear the ball from the goalmouth following a close ranged attempt by Barbosa Honorato following a cross by Gennaro Hili. 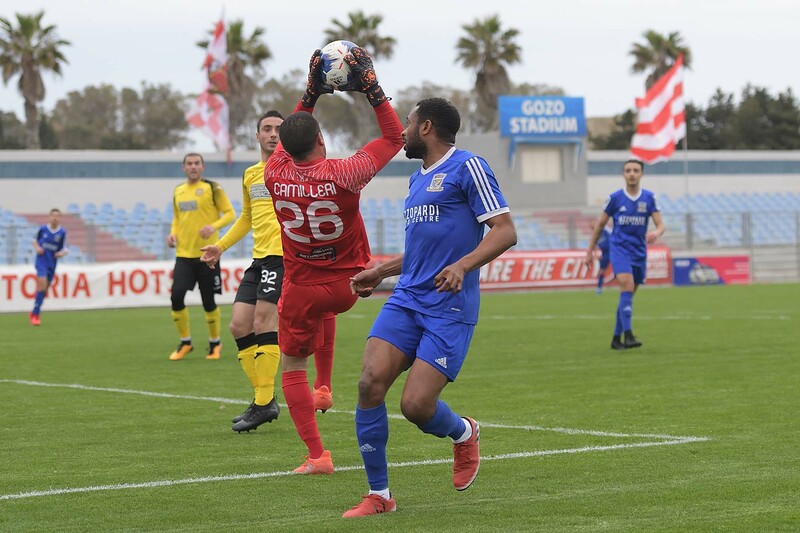 On 77 minutes Xewkija’s keeper Leonard Camilleri kept his side in contention when he denied the Wanderers from adding another goal as he saved in two attempts a strike form outside the area by Audgustine James Obajre. The same goalkeeper was well placed on 82 minutes to neutralise an effort by substitute Gabriel Cardona and one minute later goalie Leonard Camilleri once again denied the Wanderers from scoring the third goal when he cleared the ball before Audgustine James Objae could address the ball towards goal following a counter break. The Wanderers could have made sure of the win the first minute of stoppage time when Audgustine James Obaje entered Xewkija’s territory with a personal action but his low drive towards the far post ended inches wide.